← Happy Columbus Day, and Don’t You Fuhgeddaboudit! Anthony Hopkins and I have SO much in common. We both love Breaking Bad! 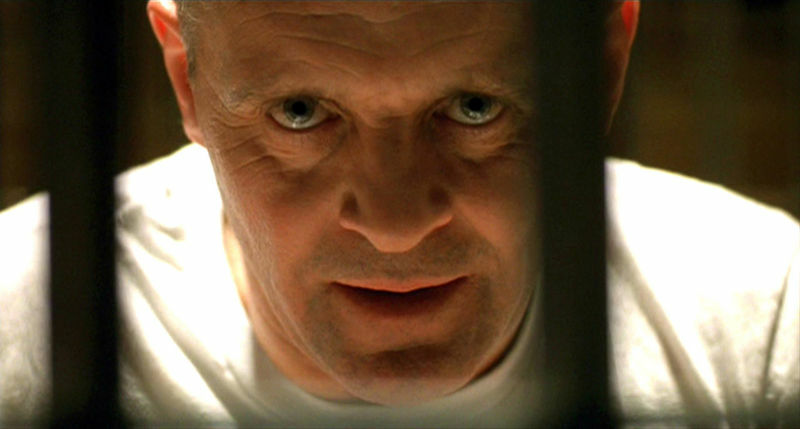 We also both enjoy chianti and friends over for dinner with fava beans. The Oscar-winning actor recently penned a letter to Bryan Cranston that went viral, praising his performance as dad of the year Walter White. What is extraordinary, is the sheer power of everyone in the entire production . . . If you ever get a chance to – would you pass on my admiration to everyone – Anna Gunn, Dean Norris, Aaron Paul, Betsy Brandt, R.J. Mitte, Bob Odenkirk, Jonathan Banks, Steven Michael Quezada – everyone – everyone gave master classes of performance … The list is endless . . .You and all the cast are the best actors I’ve ever seen. 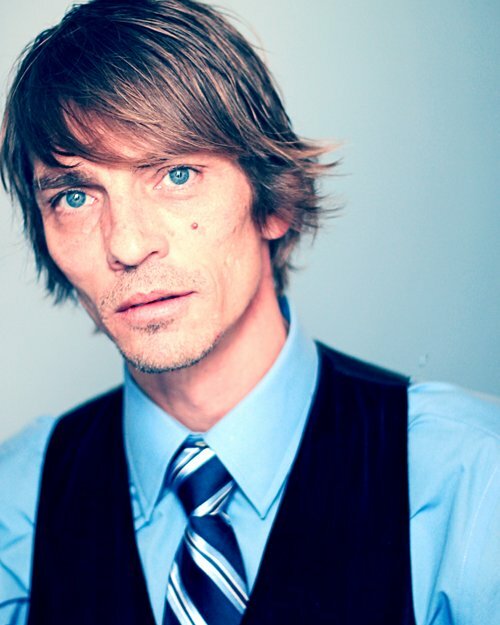 And while he did not mention Charles Baker by name, I am sure he adored his performance as Skinny Pete, one half of everyone’s favorite wise-cracking comic meth dealer duo along with Badger. I wonder what their opinions on Star Trek are. Badger looks like he got kicked out of his expensive prep school after he was caught smoking pot on campus, but Skinny Pete resembles a subject on Intervention so I was super surprised to see what he looked like in real life. Granted, he’s a little gaunt, and he doesn’t have the greatest teeth (more on that later), so who the hell knows. Okay, teeth time! You can see them in the clip below. There are also spoilers too so don’t blame me. This entry was posted in Great Television and tagged Anthony Hopkins, Breaking Bad, Bryan Cranston, Charles Baker, Skinny Pete, Walter White. Bookmark the permalink.